The use of time is an important issue in understanding human behavior, education, and travel behavior. Time planning is one of the most talked about and yet neglected elements in supervision. Sometimes one may feel too much to do and wonder how it can be all controlled and accomplished. Stress, tension and frustrations result, make much less efficient. Time is as much a resource to the supervisor as machines, material, capital and manpower. The successful use of time requires self-management, work planning, setting priorities, handling interruptions, and time scheduling of people and activities. 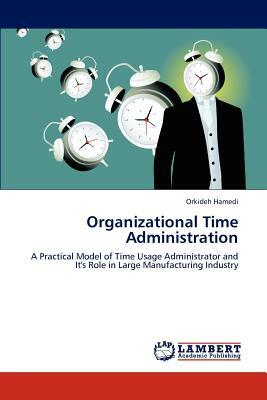 This book will provide you a perfect model of time usage administration.